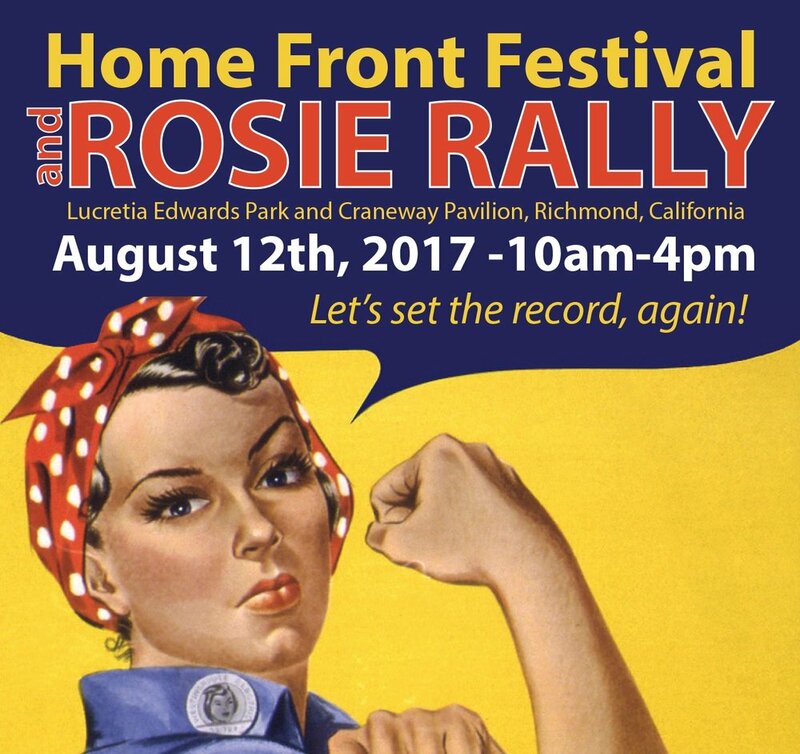 Richmond is at it again and looking to break the Guinness Book of Records "Most People Gathered and Dressed as Rosie the Riveter" for a second time. Help bring the record back home and after your check in come celebrate with a brew at East Brother Beer Company taproom! We will be discounting a dollar off of all pints poured to people still dressed as Rosie. So keep rockin' that bandana and denim as this deal will last all day!